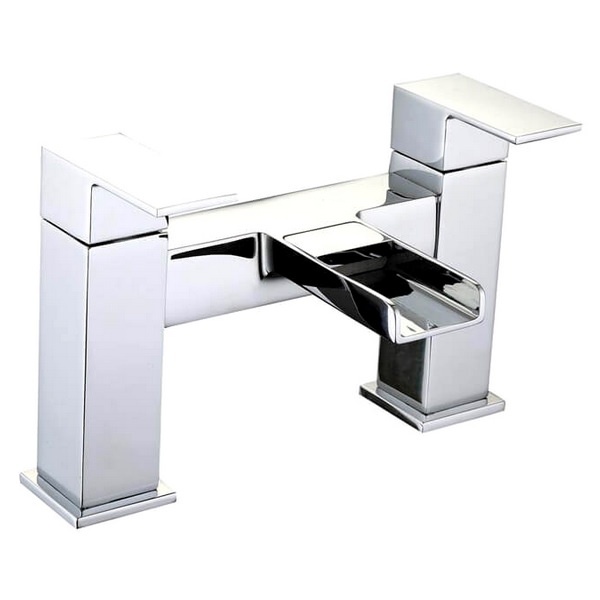 Get mesmerised by the waterfall effect of this beautiful bath filler tap by QX. 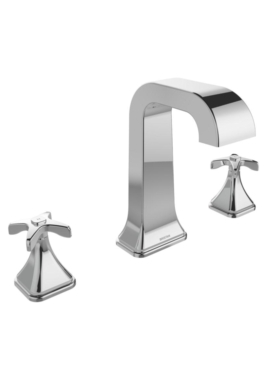 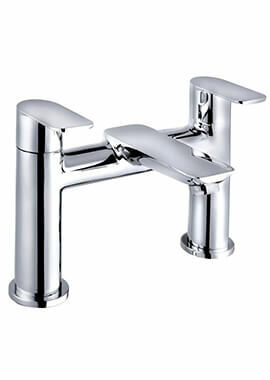 Its double lever operation will give you the pleasure of both hot and cold water. 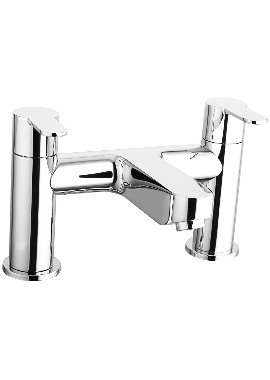 This tap can be mounted on two tap holes. 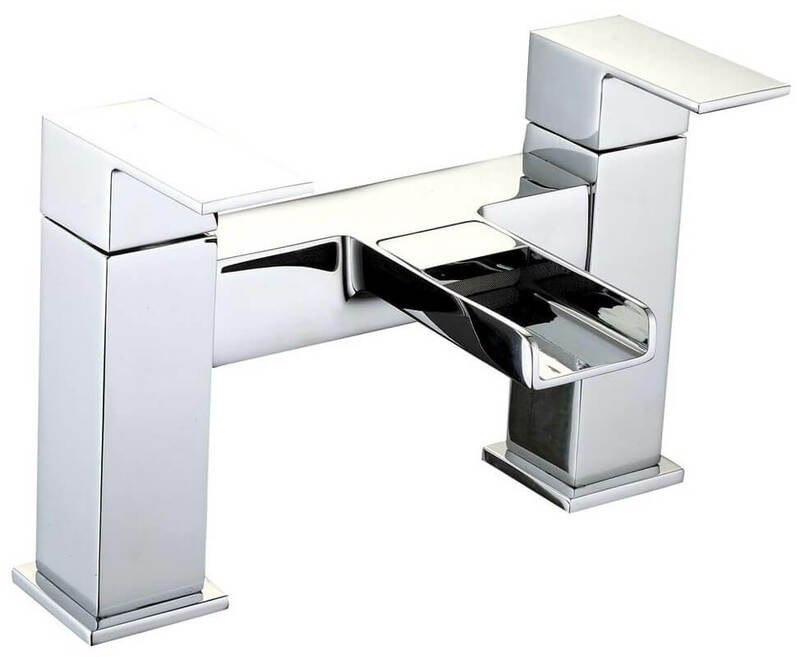 Crafted from best quality material and then finished in chrome, adding this tap in your bathroom space will surely make the neighbours jealous. 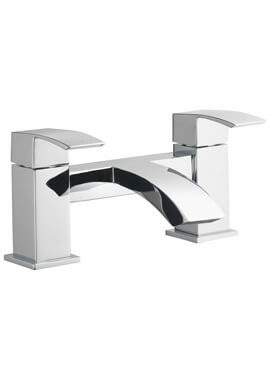 To make this product a best-seller, this piece comes with a ten-year guarantee from the manufacturer.